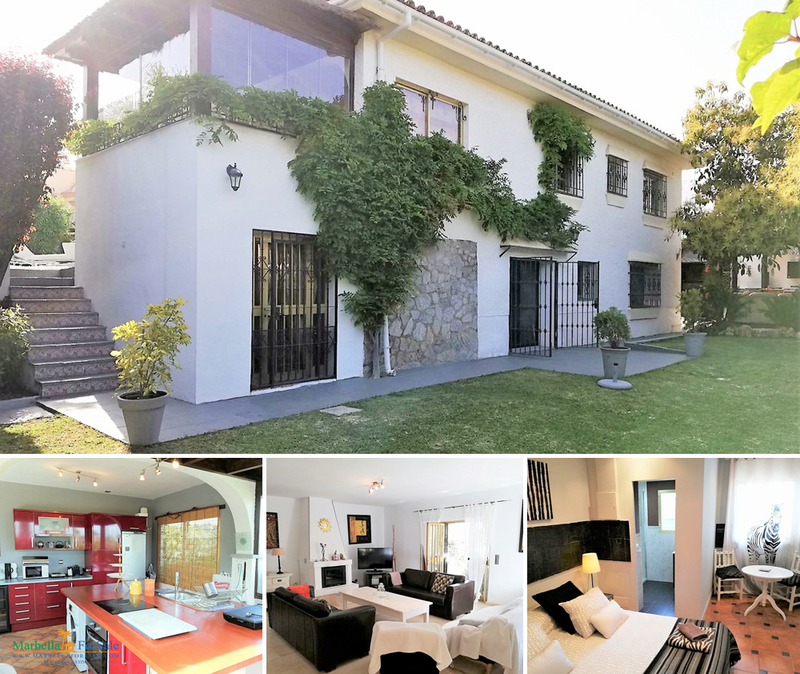 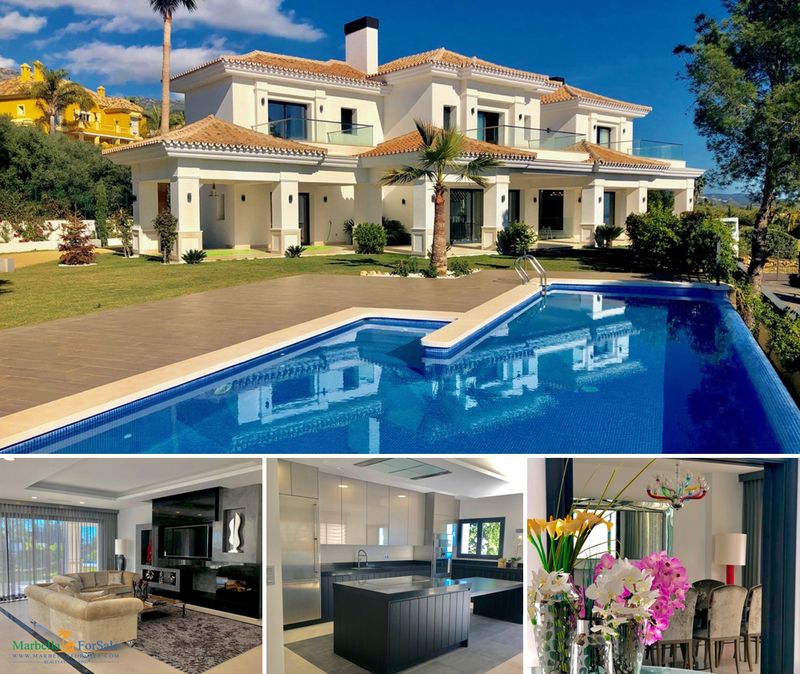 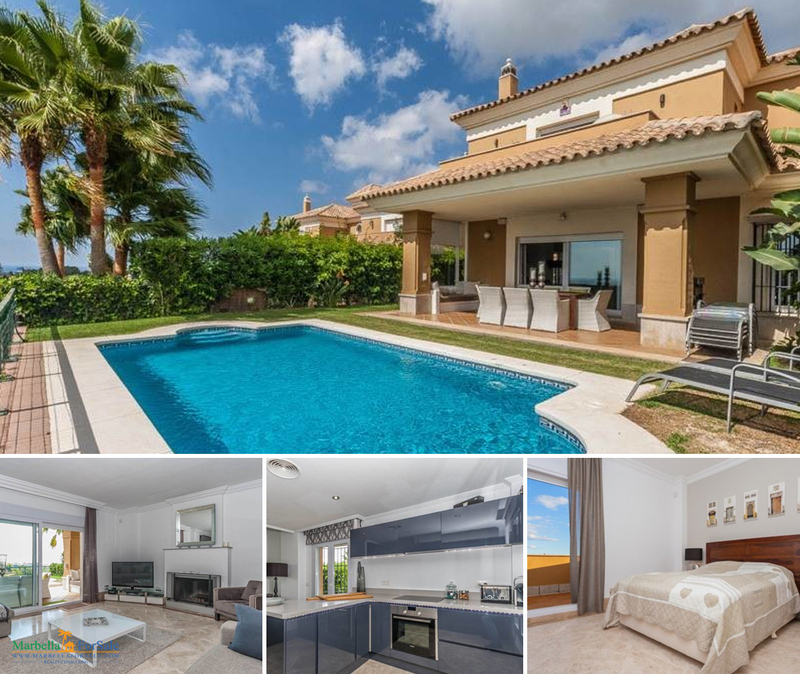 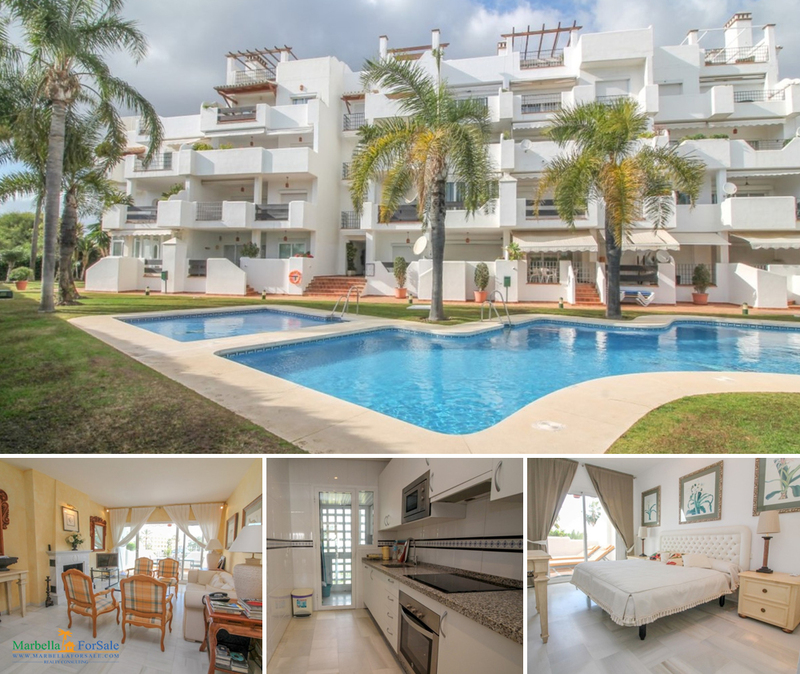 Fantastic Townhouse with 5 bedrooms and 3.5 bathrooms in a highly sought after area with beautiful panoramic views of sea and mountains including La Concha. 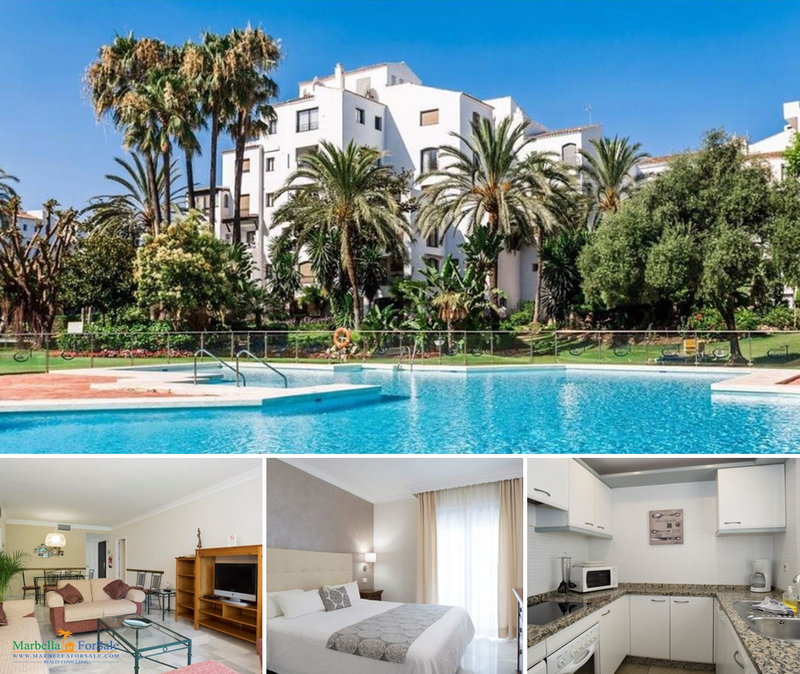 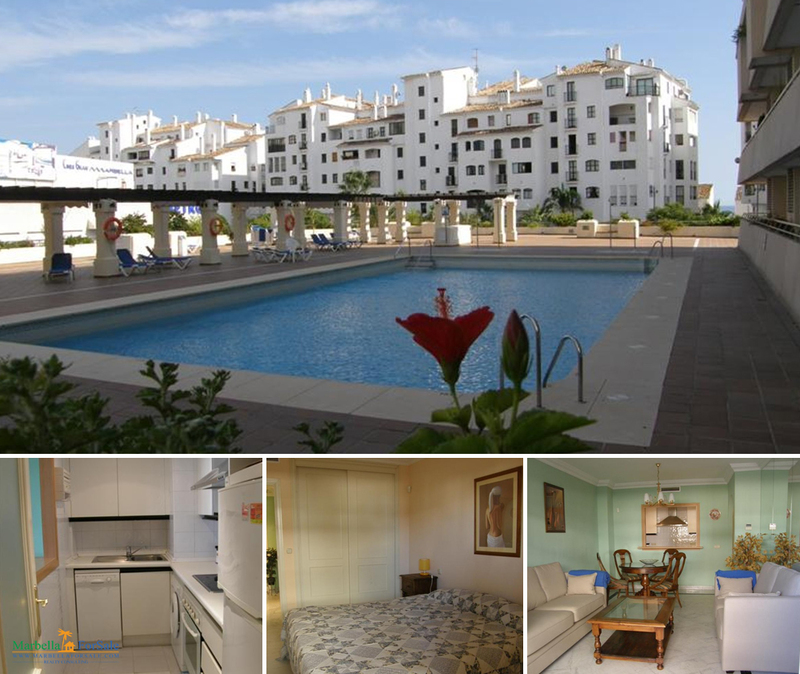 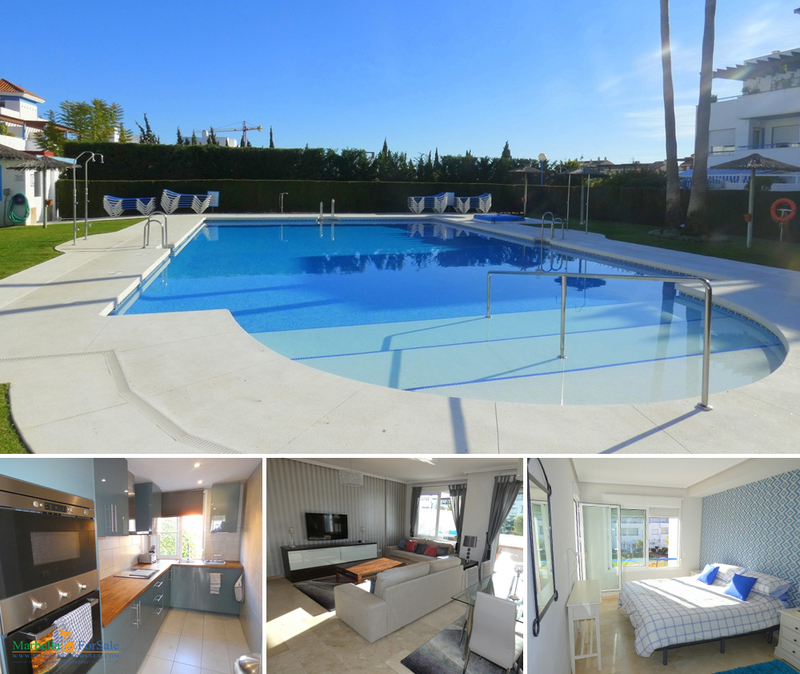 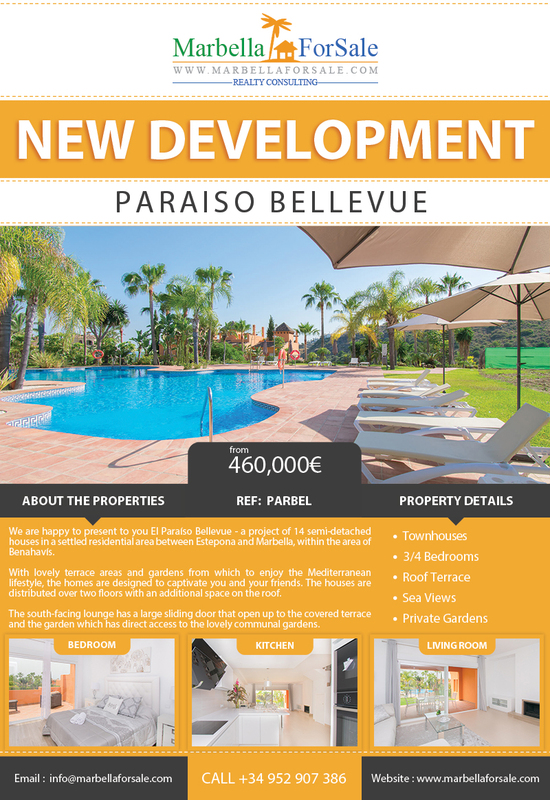 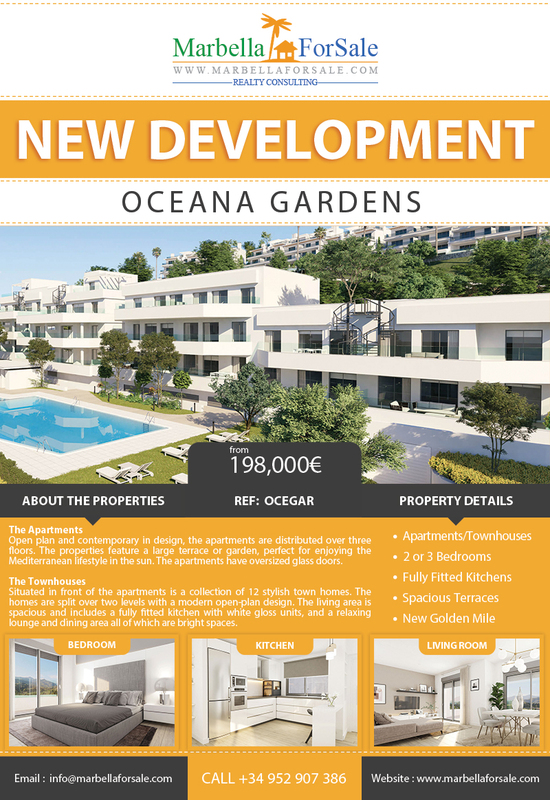 Lovely 1 bed apartment for sale in Marina Banús, a popular community in the heart of Puerto Banús. 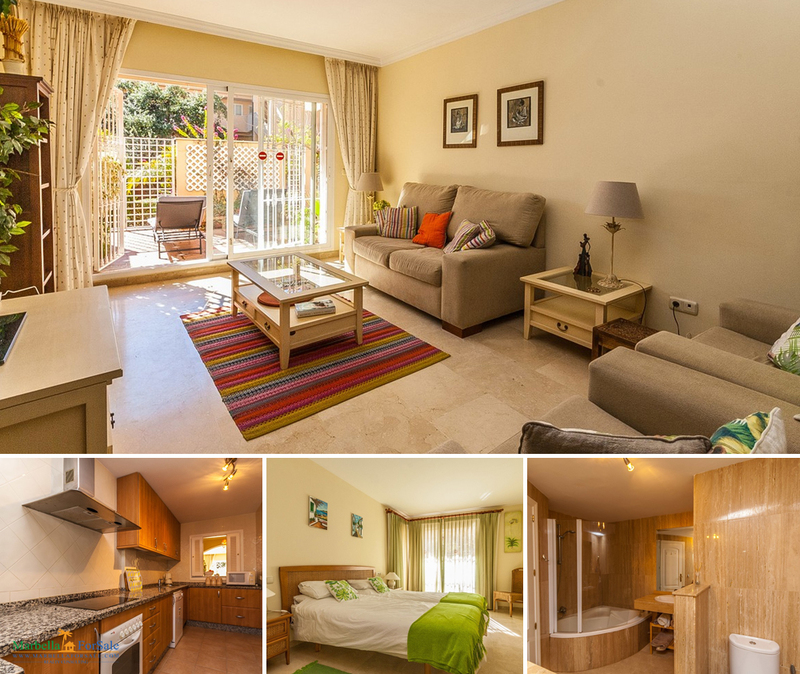 Located a stones throw from the beach and all local amenities.